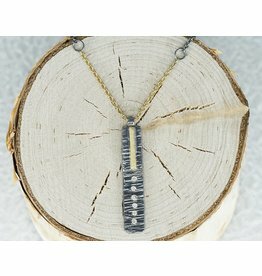 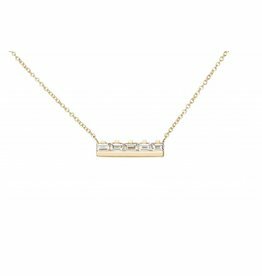 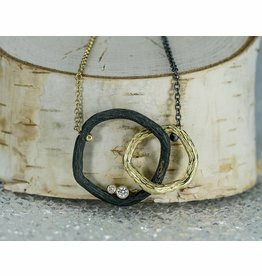 Pebble Double Link Necklace.08ct Diamonds 18"
Sarah Graham Metalsmithings Pebble Double Link Necklace.08ct Diamonds 18"
Pebble Med. 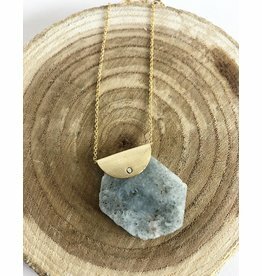 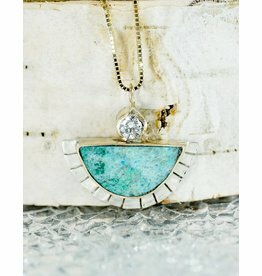 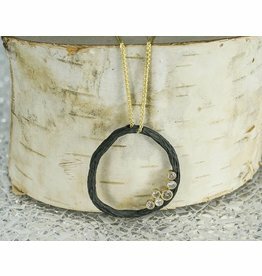 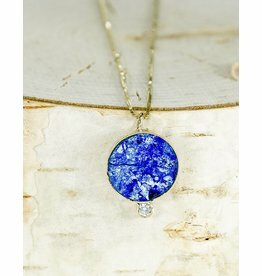 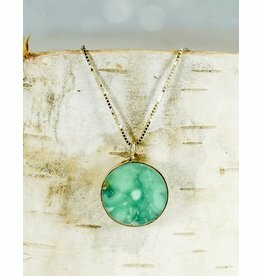 Circle Necklace, .17ct white/Cognac Diamonds: 18"
Sarah Graham Metalsmithings Pebble Med. 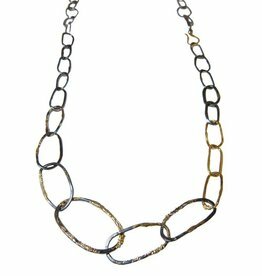 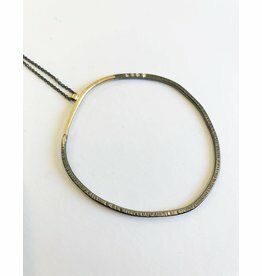 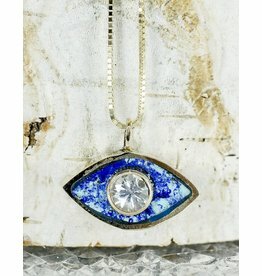 Circle Necklace, .17ct white/Cognac Diamonds: 18"